As we promised all you pancake devotees back in December, version 2.0 of Phoenicia’s long-beloved breakfast joint Sweet Sue’s is almost ready for customers. 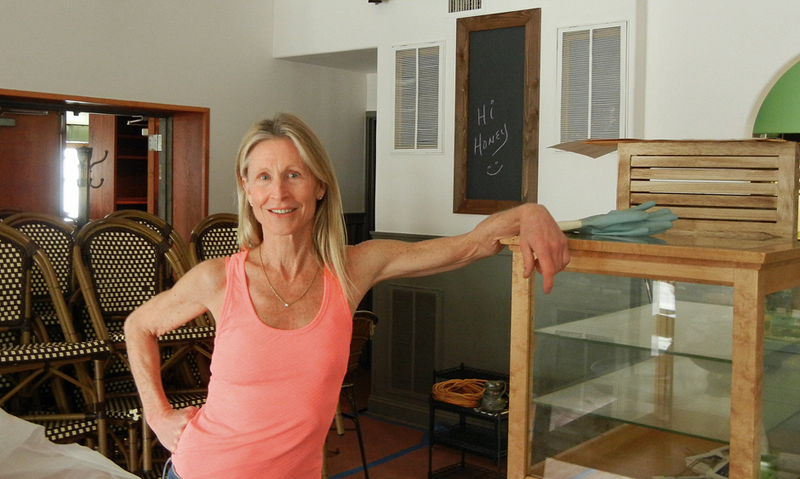 Proprietor Suzanne Taylor spent the winter giving her 32-year-old restaurant a facelift, with new floors, new paint and new lighting. 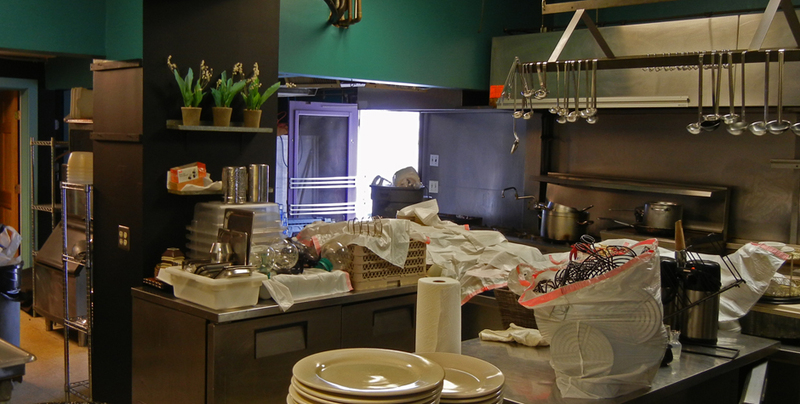 She plans to reopen May 14, barring any last-minute glitches. 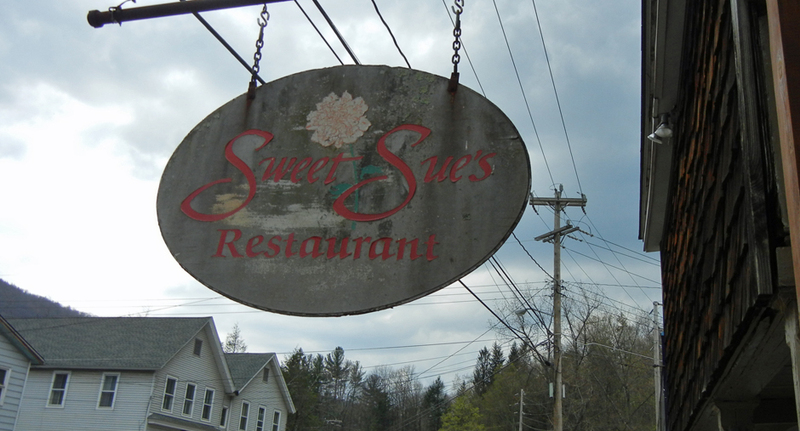 All the favorites that garnered the Main Street eatery a Catskills-wide fan base will be back. Look for all the popular varieties of fruit- and nut-studded pancakes to return, including cranberry-orange, banana and chocolate chip. Challah french toast, chorizo hash and a few egg-based dishes such as huevos rancheros will round out the menu. Hours will be Saturday, Sunday and Monday from 8 a.m. to 1 p.m. to start. As she was giving a tour Friday afternoon, several locals popped in to see the revamped space and ask about the reopening. “I love that people are excited,” said Taylor, who closed the restaurant in January 2015 due to staffing issues and some health challenges she was facing. After more than a year off, Taylor said she’s looking forward to getting back to business as Memorial Day and the summer months approach. The restaurant’s new look includes a lot of reclaimed barn wood and industrial-style piping, along with pendant lights fashioned from brioche pans by a local artisan, Rodrigo Pedrolli. Taylor has also enlarged old photos from early days of the restaurant, which opened in 1984. Consultant Doris Nieves helped Taylor redesign the space, adding accessories like chalkboards, changing up the seating and resurrecting some old doors from the attic as accent pieces. One thing that’s not changing: the sign over the sidewalk, whose faded flower and peeling paint holds too much sentimental value to part with, Taylor said. “I’m never taking that sign down,” Taylor said. 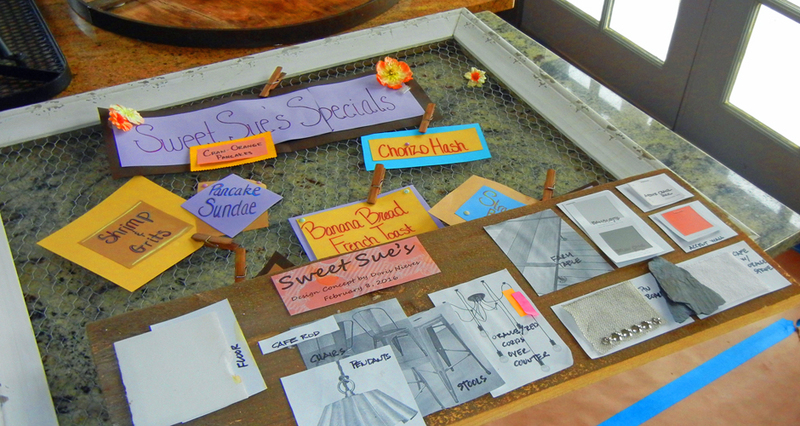 Find Sweet Sue’s at 49 Main St. in Phoenicia. Read our earlier coverage here.